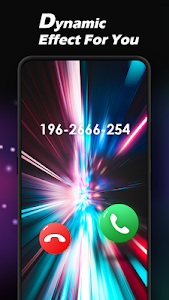 Are you boring with the default call screen? 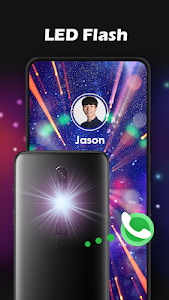 Do you want to change your caller screen to the most special one? 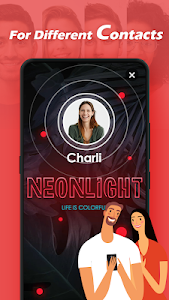 Color Call Flash - color screen theme & LED flash will decorate your incoming caller screen beauty and creative! 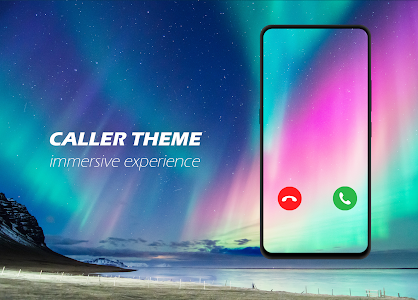 The Color Call Flash 2018 customizes your caller id screen with exquisite flash full screen themes. 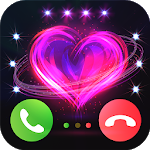 Hot and stylish call screen themes is all free now! ? Endless popular phone color screen themes such as love themes ?, nature themes ?, and cute themes ? are made for you. ☆ All themes are of high quality and have amazing dynamic effects. And they are all free to use!!! ☆ You can set different themes to different contacts according to different relationship. ☆ You can custom the caller ringtone for specific contacts. ☆ A wide variety of color screen themes to choose from. ALL FREE to use! Update every week. ☆ Caller ID photo full screen - recognize the caller and make your phone call stand out. ☆ Shiny LED Flash Light Alert blinks to remind you of all your incoming calls. 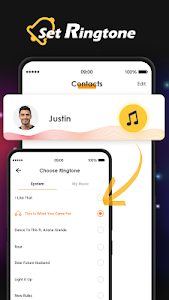 ☆ Caller Screener is highly customizable, custom the caller background wallpaper and caller tune music, for lover, best friends, and family. Add love themes ?, nature themes ?, and cute themes ? 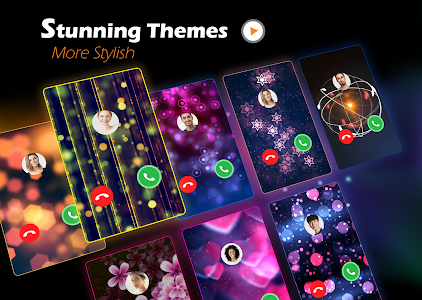 All colorful flash caller screen themes are free. Make your screen stunning.?? Similar to "Caller Theme Screen - Color Call, Call Flash"